I really enjoy chatting with people like Pendulum Strength creator Tyler Hobson. From beginning to end everything he does is to simply help people become better versions of themselves. 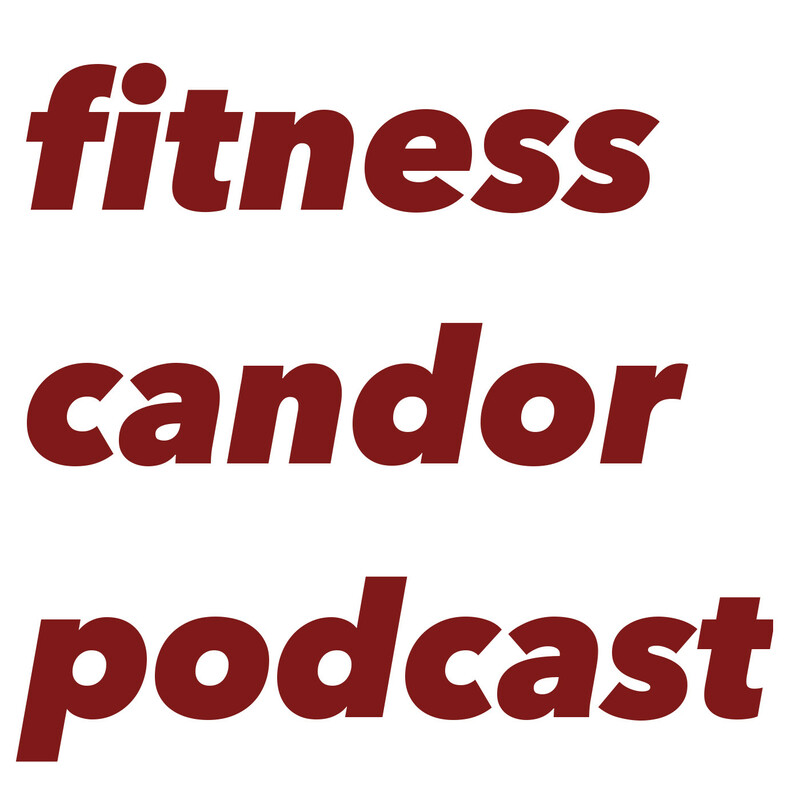 If you're looking to get reenergized and excited about being a fitness professional, this is the podcast!